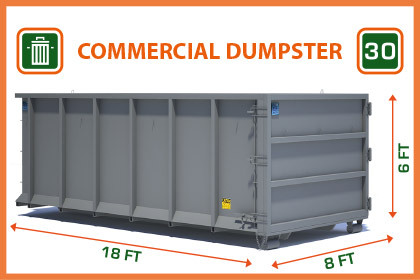 What are Construction Waste Bin Rentals ? 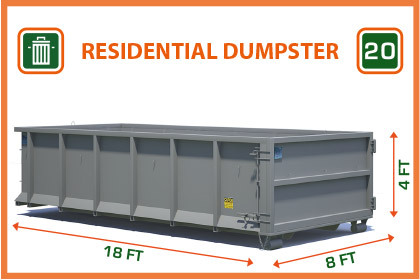 Construction bins are a type of bin rental for contractors and homeowners who are renovating. Construction waste bin rentals are simply open top steel containers that are dropped off at your site for a day or a week and you fill up at your convenience during your project. Sometimes, we can keep the construction rubbish bin for months at a time for a small additional fee. 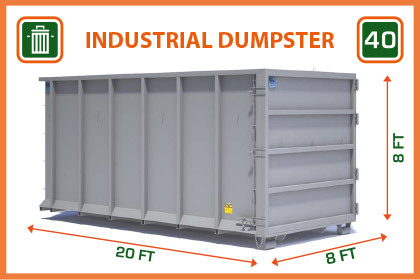 WHAT ARE CONSTRUCTION WASTE BIN RENTALS? WHAT IS A CONSTRUCTION DISPOSAL BIN ?